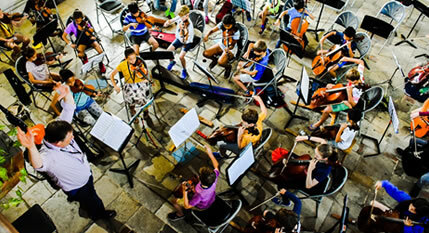 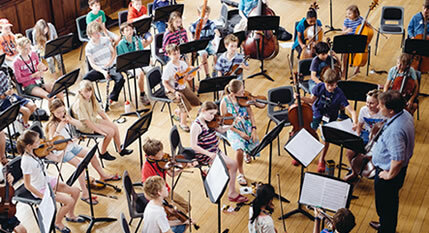 The Training Orchestra Course is aimed at young and enthusiastic instrumentalists who are keen to broaden their musical experience. 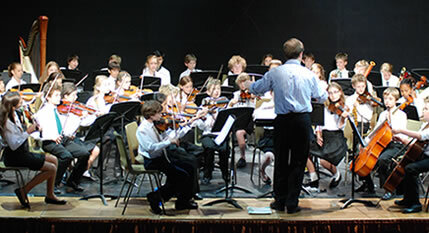 Making music together in such large numbers and at a high standard of preparation can be exhilarating, inspiring and just plain good fun. 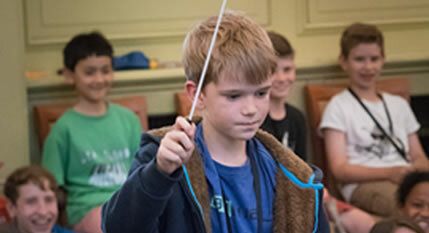 The repertoire chosen for this course will encourage children to take a full part, whatever their experience and standard. 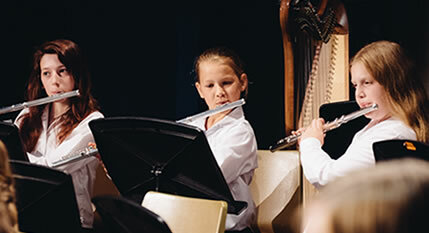 More able instrumentalists will be given the chance to take leading and solo roles, while there will be one-to-one help on hand for those whose skills are less advanced. 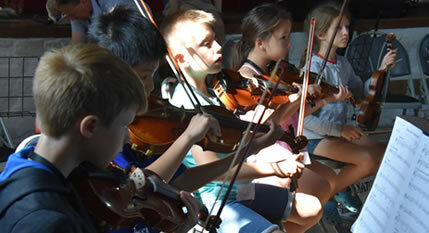 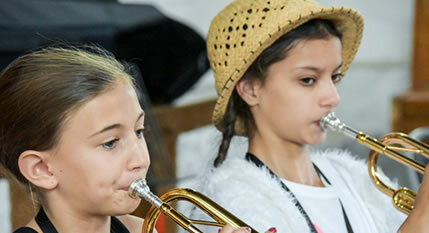 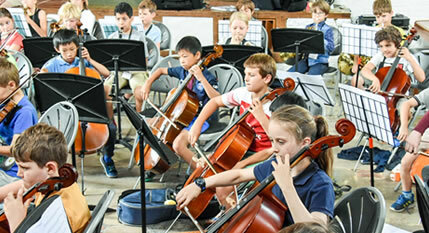 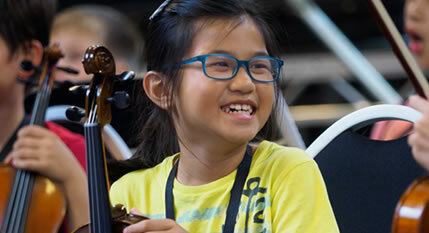 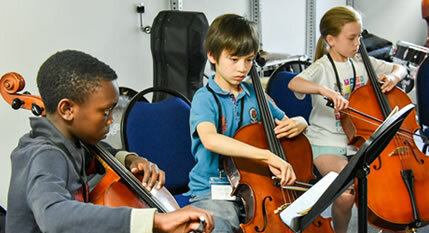 The aim is very much to develop each and every individual's musicianship and technical confidence. 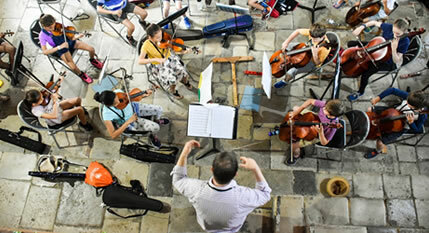 The Training Orchestra will have approximately 40 members.